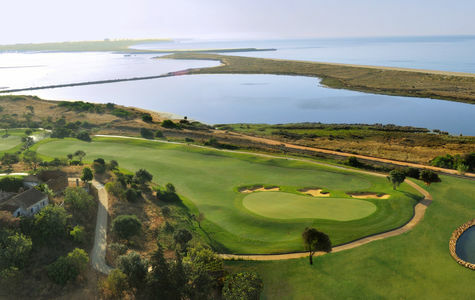 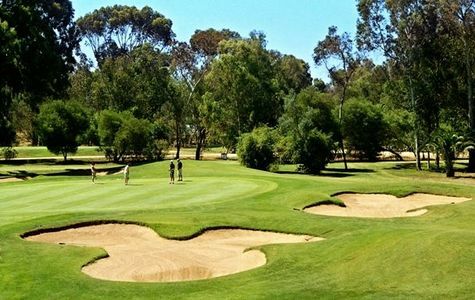 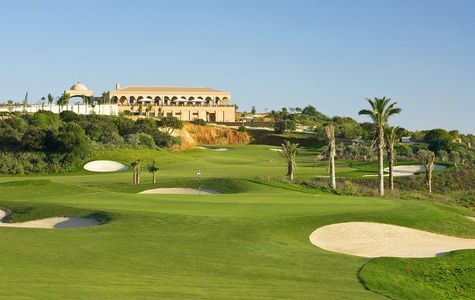 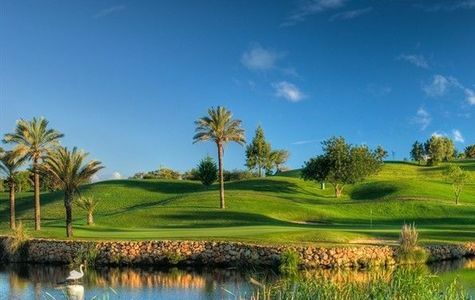 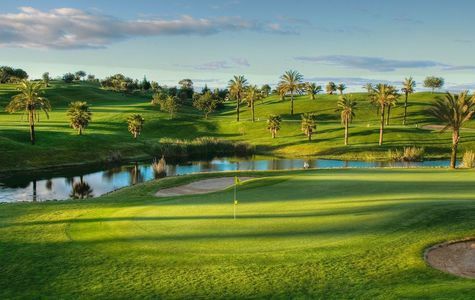 Praised all over the world, awarded as the best destination for golf and several golf courses elected the best of Europe, the Algarve has to offer a variety of golf courses that will leave the golfer astonished with such supply and diversity. 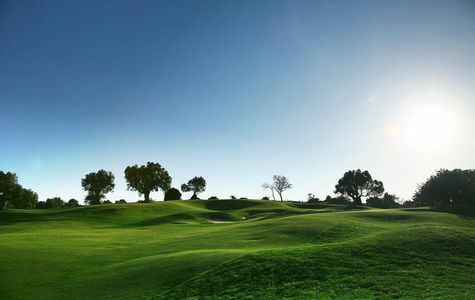 The climate, the magnificent landscapes and the layouts of the fields complement their high level of quality and challenge and make Algarve one of the destination of choice for those seeking to combine the practice of golf and relaxing days in an idyllic scenery. 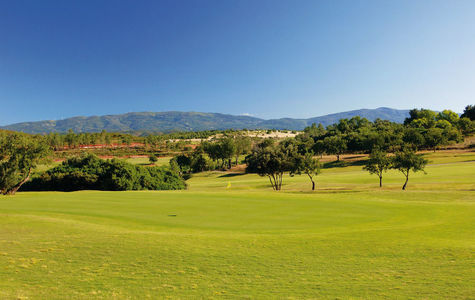 Prainha earned reputation to be the ideal place for holiday and to play the golf courses of international level existing in the vicinity. 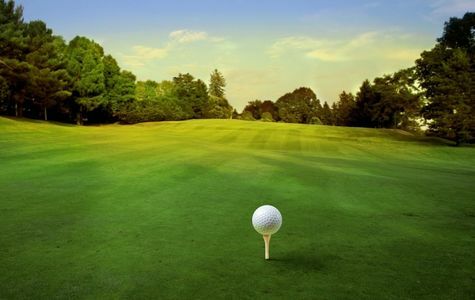 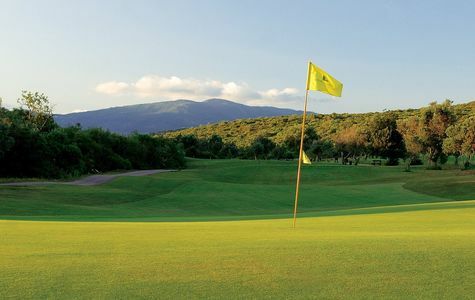 To give you the best, we prepared for you a few packages of accommodation and green fees in various fields near us. 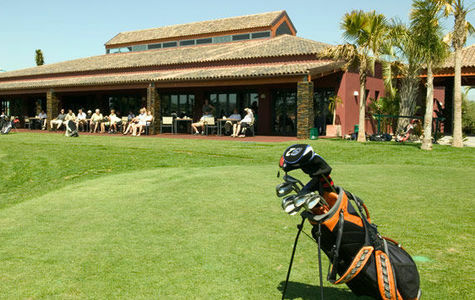 If you want a tailor made package contact our commercial department with your request and enjoy our special prices. 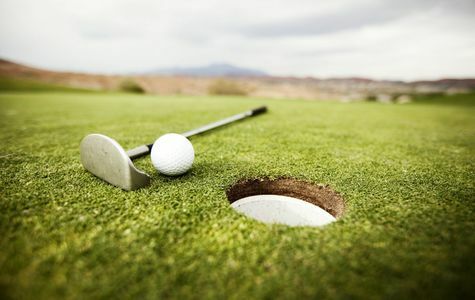 The same happens if during your stay you book at our reception a tee time in one of our partner golf courses.